Kitty Macfarlane is a songwriter and guitarist from Somerset, whose music is rich with visual imagery and written with an eco-eye. From the starling murmurations on the Somerset Levels to the lowly eel’s epic transatlantic migration, and the small part we ourselves play in a much bigger picture, her songs are bound by the underlying theme of mankind’s relationship with the wild. Kitty Macfarlane’s highly anticipated debut album Namer Of Clouds, released September 2018 and produced by Sam Kelly and Jacob J Stoney, gathers inspiration from the sky to the seabed. Carried by a voice ‘as clear as a mountain stream’ (FRUK), her lyrics touch on intervention and rewilding, climate change and migration, and woman’s historical relationship with textiles and the land. The album is augmented by all kinds of ‘found sound’ recorded in locations from Somerset to Sardinia – birdsong, waterfalls, the click of knitting needles – and bookended by sounds of the wild. Kitty was voted Female Artist of the Year 2018 by FATEA. Namer Of Clouds was included in The Guardian’s Best Folk Albums of 2018, and nominated for Album Of The Year in the fRoots Critics Poll. 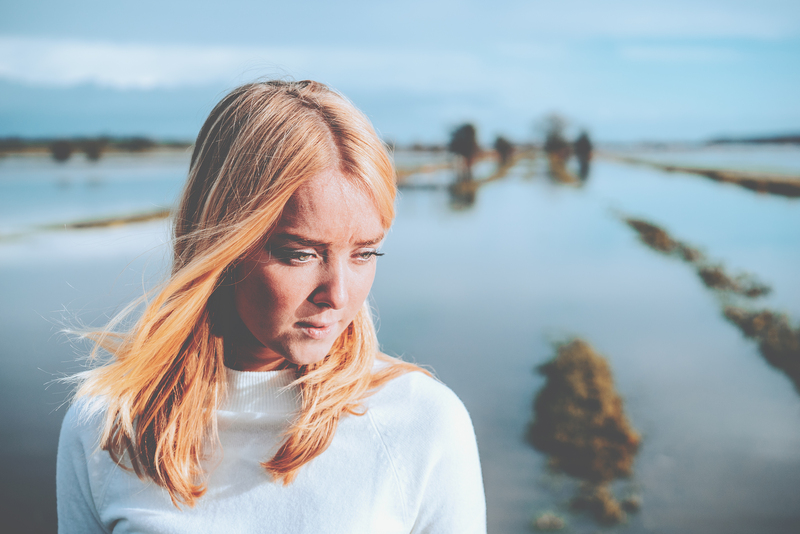 Kitty released her first EP Tide & Time in 2016, after being shortlisted for the BBC Radio 2 Young Folk Award the year before, and has since toured with acclaimed folk duo Kathryn Roberts & Sean Lakeman, Blair Dunlop, and Elephant Sessions. She has received project funding from the English Folk Dance and Song Society, and more recently the Lynsey de Paul Prize for female songwriters. As well as other collaborative projects, Kitty also sings on an upcoming album by Ben Walker, Sam Kelly’s album The Lost Boys (2015), Ciaran Algar’s album The Final Waltz (2016) and Ashley Hutchings album Paradise & Thorns (November 2018). “Her remarkably accomplished debut album, Namer Of Clouds, beguiles with its poetry and tenderness, and her eye for detail, vivid imagination and bright vocals make it a captivating listen. She is a talent to watch”​ The Guardian.